Something like 70% of the world’s cork comes from Portugal and given the worldwide connectivity that the internet gives us and very competitive international transportation rates, it makes sense to consider buying your cork direct from Portugal and not from a national distributor from your country. So for example our prices for expanded cork boards are typically half that charged in northern Europe (so our 20mm cork board is €5.17 per m2 and 50mm board €11.76 per m2). Admittedly you would have transportation costs to northern Europe on top of this, but typically this would only work out at around 30% of the cost of the cork and national suppliers will still charge something for transportation. The same is true of cork granules, cork stoppers, cork underlay and so on – at CorkLink even though we generally sell only to wholesale, we can provide competitive prices even for mid-sized domestic orders. 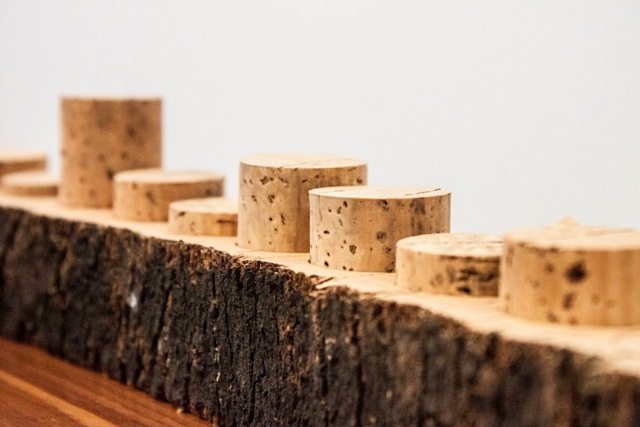 Please contact us for more information and find out how much you can save by buying cork direct from Portugal.